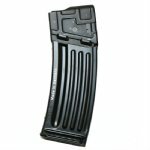 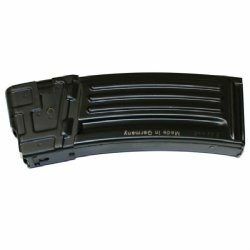 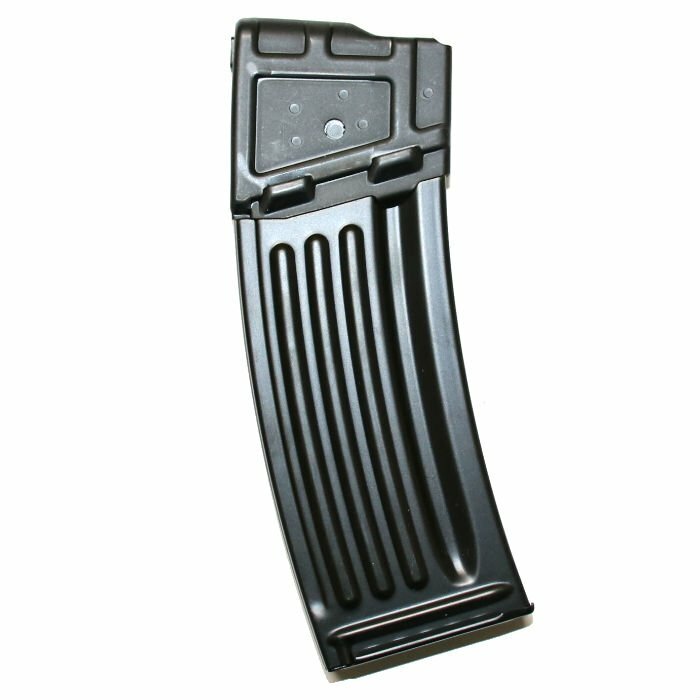 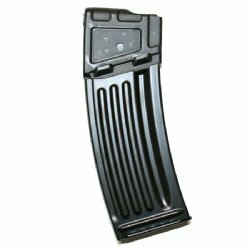 German HK production 30rd magazine for the HK93, HK33, HK53. 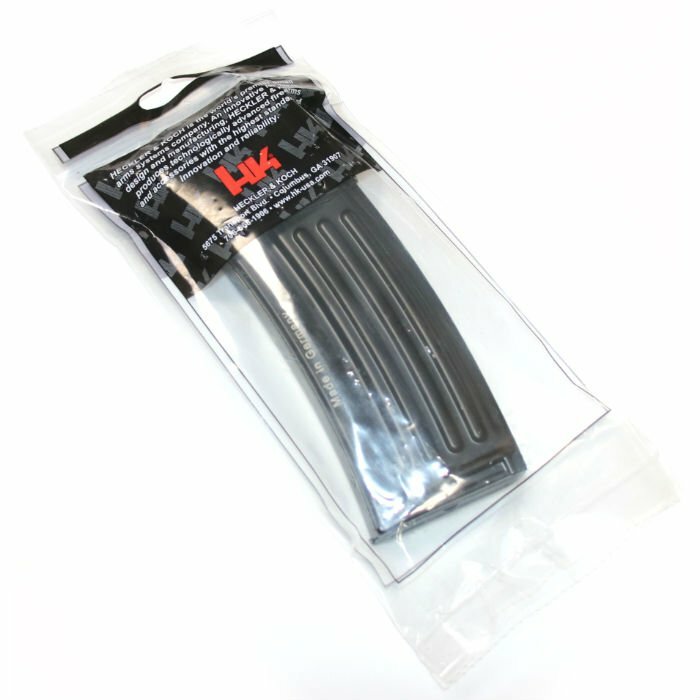 These are current production in original seal packaging. 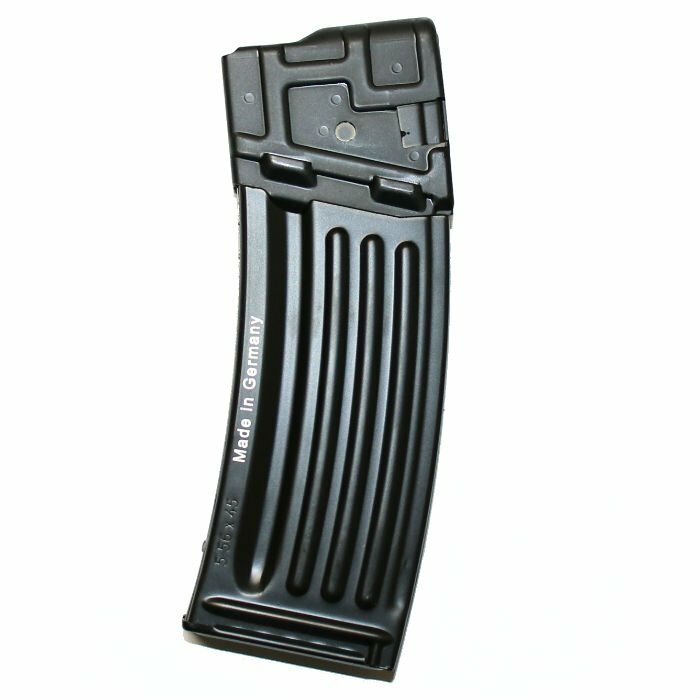 Mags are marked Made in Germany.